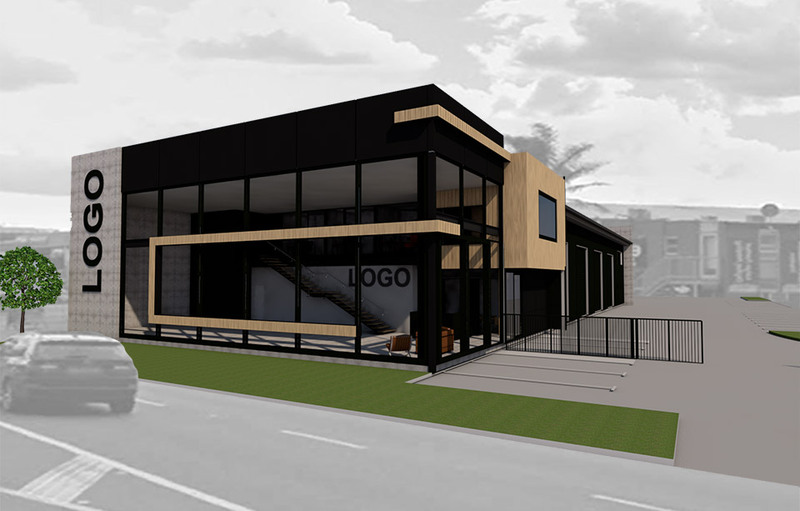 Designed for a company that wants to consolidate its business currently spread over several sites onto one site I was asked to design a concept that would incorporate the main company office area along with showroom and workshop space. As part of the ongoing successful growth of the company it was also a requirement to improve the public face and improve accessibility for their customers so a large full height glass window enables them to feature their various products. 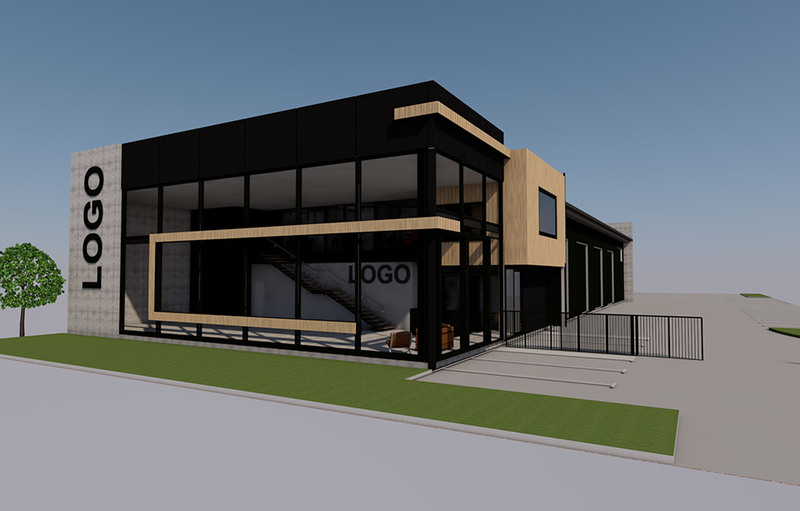 The upstairs-downstairs offices look out to this space which will allow for more interaction and connection with their customer focused business. A large social staff area has been incorporated to accommodate staff from two separate workshop areas to encourage a “one team” approach instead of the current 2 team arrangement. 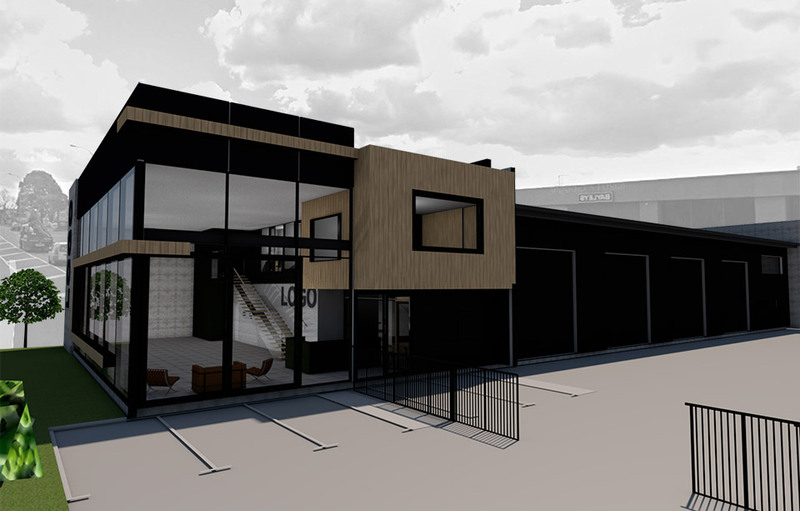 The building will also serve to be part of the regeneration of a mainly industrial area that is centrally located close to the CBD and this will continue to attract more light commercial and mix use activity.